Villas Lual , Hotel in Nerja, Hotels in Nerja Hotels & Accommodation in Nerja. These detached villas are located in the Nerja Golf area, only 500 metres from Burriana Beach. 6-bedroom villas, located on the way to Frigiliana and 5 minutes by car from the beach, are also offered. There are 6 villas at this apartment hotel. The 6-bedroom villas feature 2 bedrooms with a double bed and 4 rooms with single beds. They also have a porch with fantastic sea and mountain views. 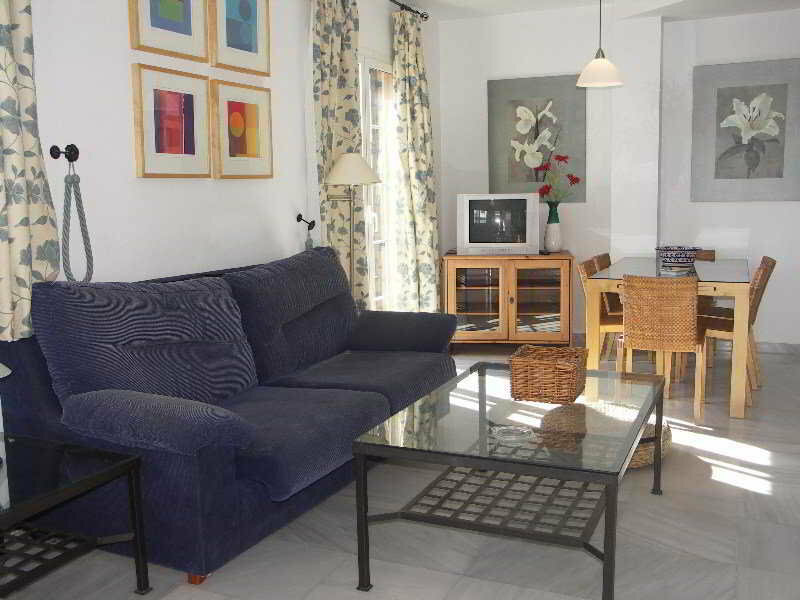 All apartments are en suite and both double and king-size beds are available. In-room amenities include a satellite/cable TV, washing machine, ironing set, and a balcony or terrace. 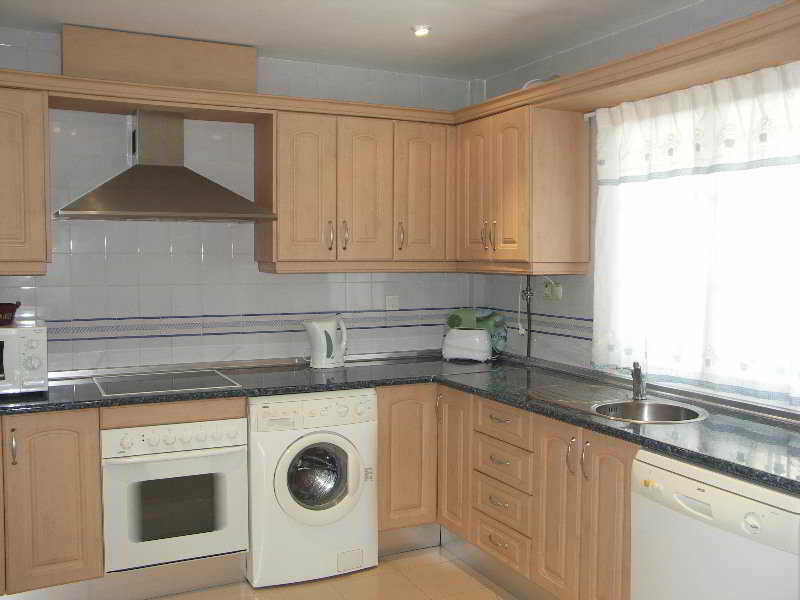 They also have a fully-equipped kitchen with a fridge, cooker, microwave, and tea and coffee making facilities. The air conditioning and heating are individually regulated. Sun loungers with parasols are laid out ready for use on the nearby sandy/pebble beach (for a fee). The hotel accepts MasterCard and VISA as payment methods. Living room, Bathroom, TV, Kitchen, Fridge, Cooker, Microwave, Tea and coffee making facilities , Washing machine, Ironing set, Individually adjustable air conditioning – , Individually adjustable heating , Balcony, Terrace. NO Small pets allowed (under 5 kg), NO Large pets allowed (over 5 kg), NO Wheelchair-accessible, NO Car park, NO Garage, Garden.